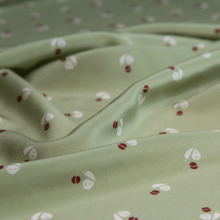 Chanel style lovers, this black and creamy blend with green lurex inserts is for you! 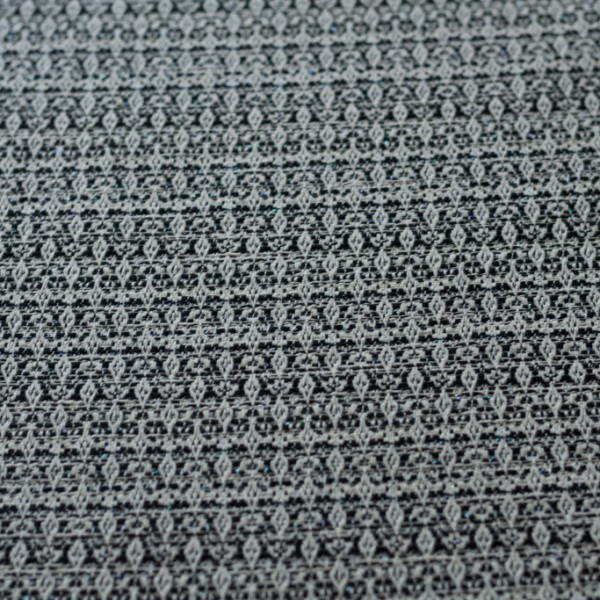 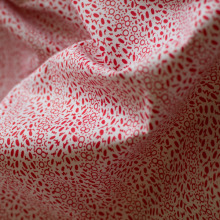 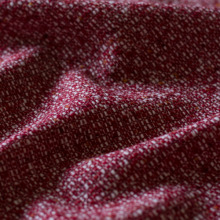 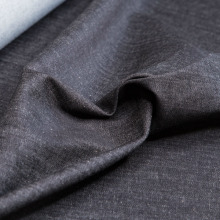 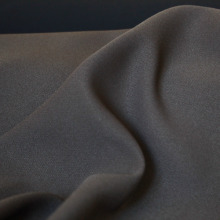 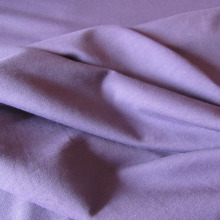 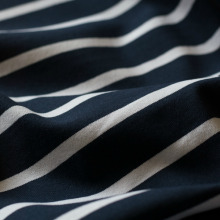 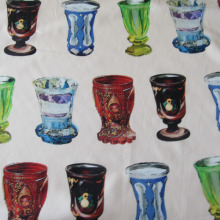 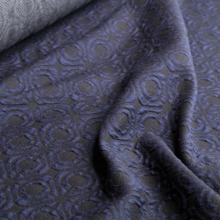 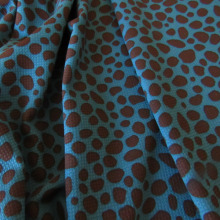 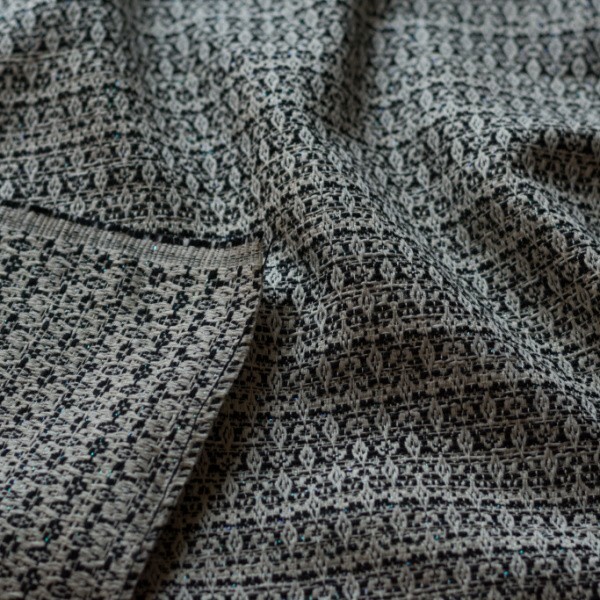 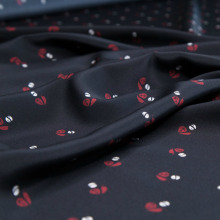 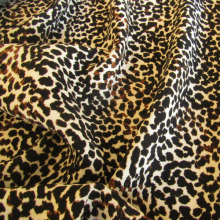 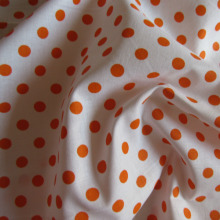 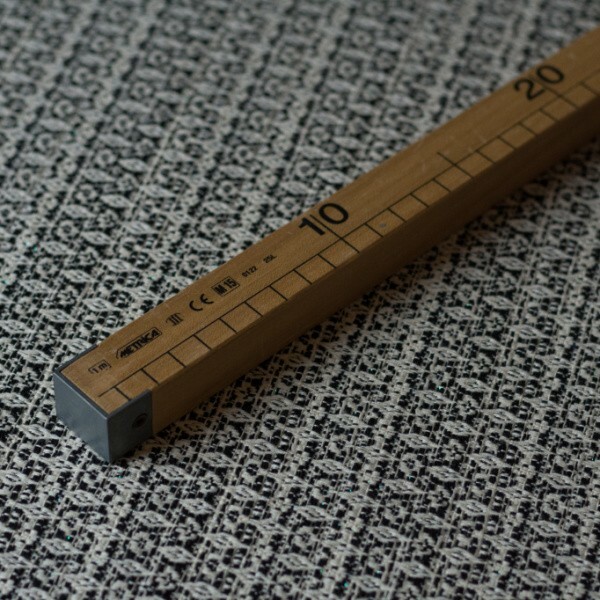 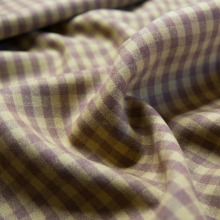 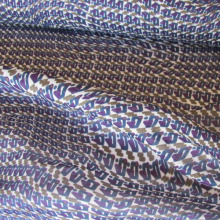 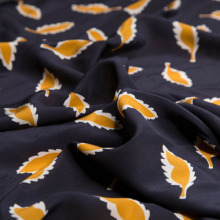 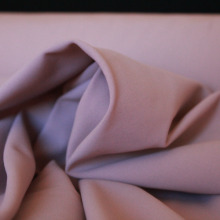 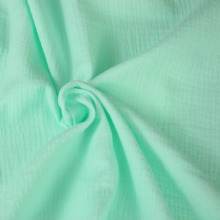 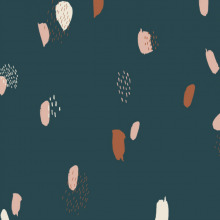 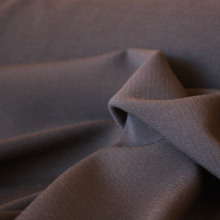 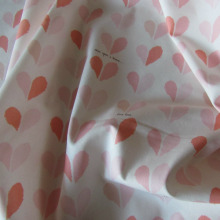 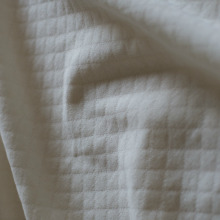 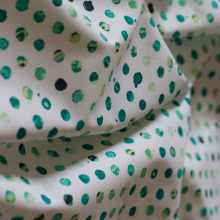 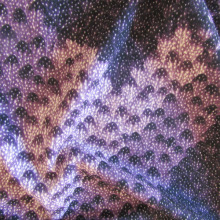 Here is the perfect fabric for sewing the IT-jacket of the french maison de haute couture. 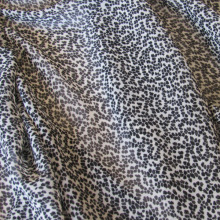 Perfect in every day situation, chic with jeans or with any outfit. 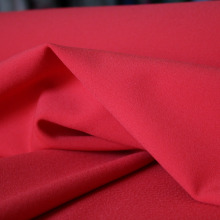 You can of course sew dresses, skirts, or coats. 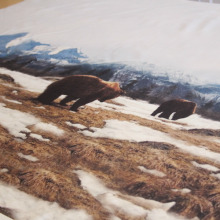 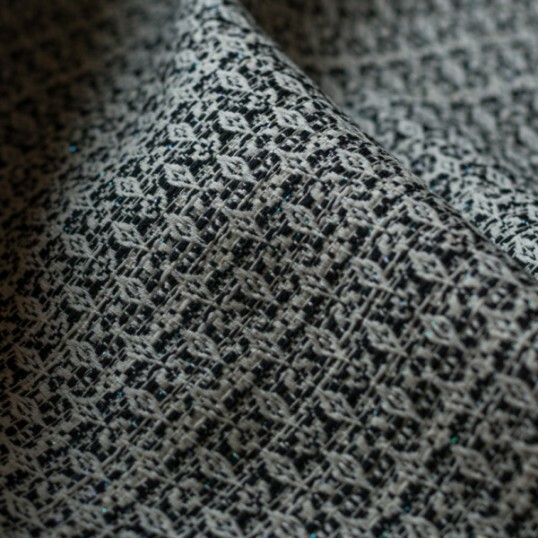 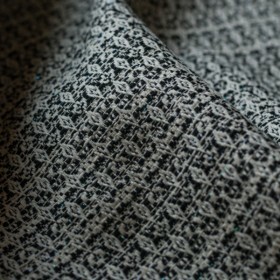 60% cotton, 20% wool and 20% lurex. 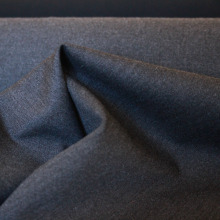 An italian fabric: Our wools come from italian manufacturers, renowned all over the world for the highest quality of their products. 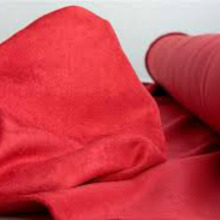 The world's best brands of haute couture are using the very same fabrics!